The National Museum of Intelligence and Special Operations will be built on an eight-acre parcel near land once planned for a minor league baseball stadium in the 424-acre mixed-use development at the southwest quadrant of the Rt. 28/Rt. 7 interchange. The museum will educate the public about the history of American intelligence and special operations and their critical role in preserving freedom. Loudoun’s Kincora development is shaping up to a cultural center. Today, plans were formally announced for the construction of a museum dedicated to telling the story of the nation’s intelligence agencies and special operations forces. The National Museum of Intelligence and Special Operations will be built just blocks away from the planning Children’s Science Center that also is planned in Kincora. The NMISO will be built on an eight-acre parcel near land once planned for a minor league baseball stadium in the 424-acre mixed-use development at the southwest quadrant of the Rt. 28/Rt. 7 interchange. The museum will educate the public about the history of American intelligence and special operations and their critical role in preserving freedom. 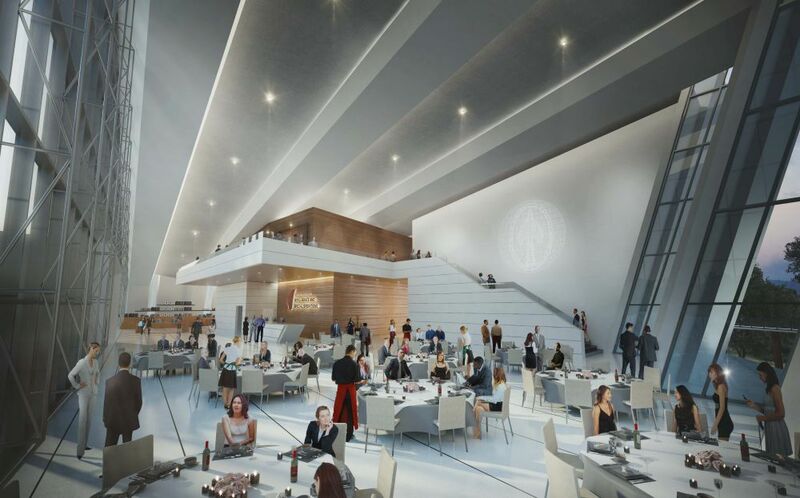 A project of the nonprofit OSS Society, the 56,000-square-foot museum is expected to cost $72 million and to attract about 100,000 visitors annually. Leon Panetta and Robert Gates, who served as secretary of defense and director of central intelligence, and Admiral William McRaven, who served as commander of the U.S. Special Operations Command, are serving as the honorary chairmen of the museum’s campaign steering committee. “We hope this national museum, which will be dedicated to the men and women who serve at the ‘tip of the spear,’ will inspire future generations of Americans to serve their country. Northern Virginia, which is home to the intelligence community, the U.S. military and major defense contractors, is the ideal location to build it,” Charles Pinck, president of The OSS Society, said in a statement. The museum building is designed by the world-renowned architect Curt Fentress and is designed to depict the feathers of an American bald eagle’s wing. Its shape was inspired by the spearhead insignia, whose use by the intelligence community began with the OSS during World War II and continues today. 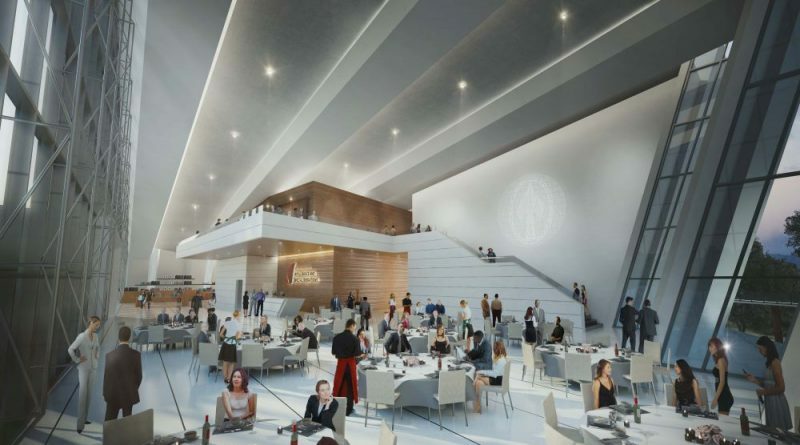 The building will include a 4,000-square-foot lobby, 19,000 square feet of permanent and temporary exhibition space, an education center and a 200-seat auditorium. Gallagher & Associates is designing the museum’s exhibits. MGAC is the museum’s project management firm. Georgetown University’s Security Studies Program has been tapped as the NMISO’s educational partner. The parties this week are finalizing the lease agreement. No construction schedule has been announced. Loudoun leaders are welcoming the new attraction. Loudoun rocks. It’s a great time to be a Hillbilly.